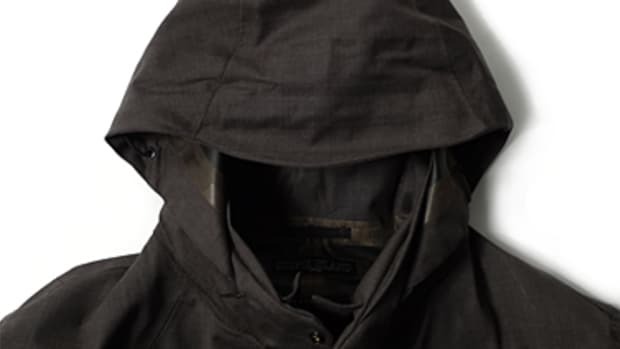 Stealth is definitely the right word to describe this unsuspecting jacket. 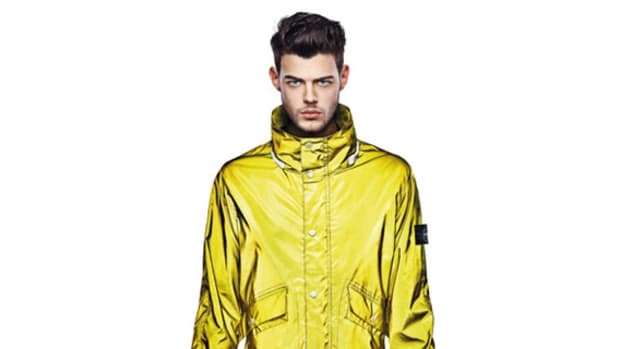 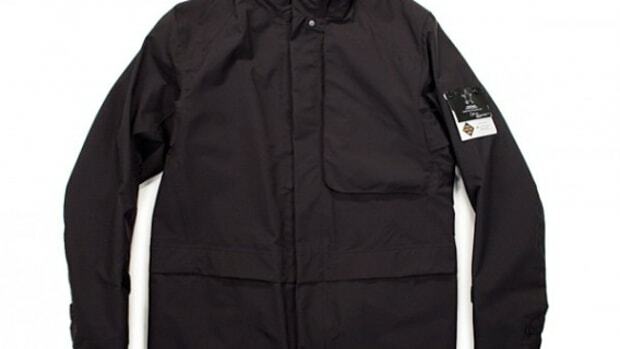 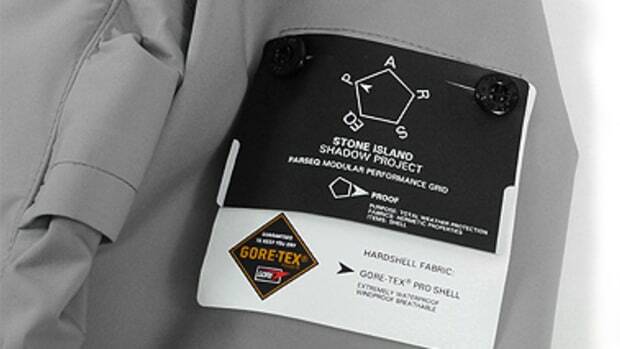 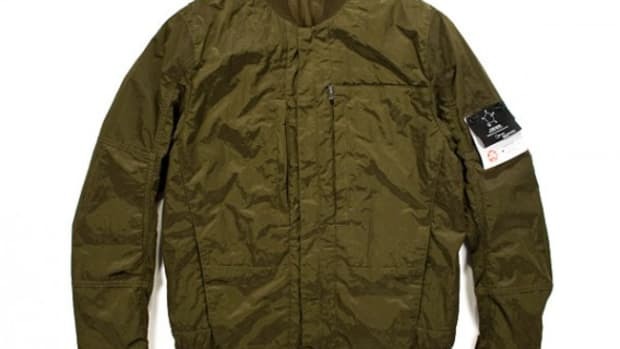 Stone Island Shadow Project is pushing the boundaries of complex designs and this Gore-Tex Stealth Jacket is a fine example of their vision. 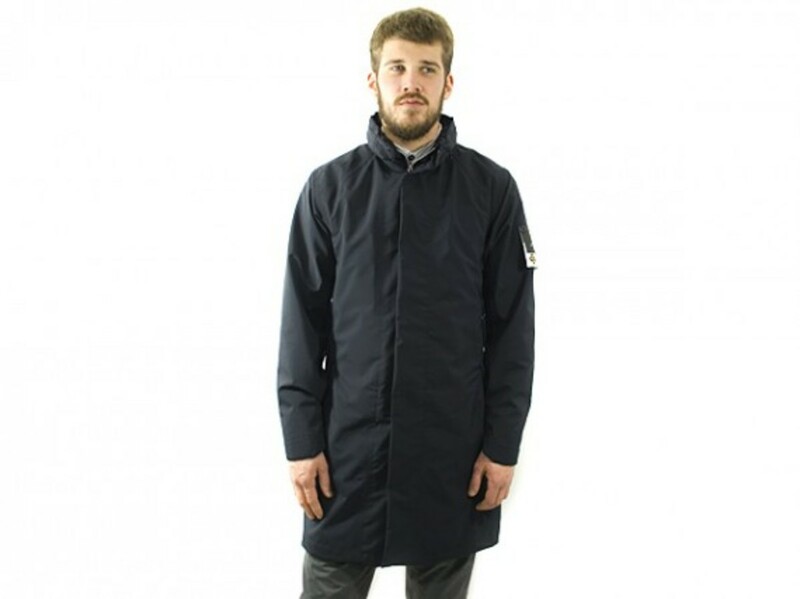 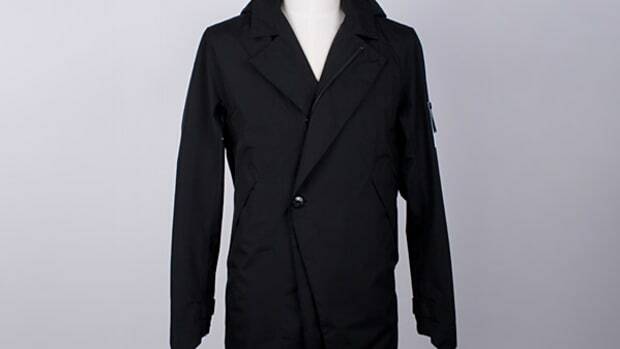 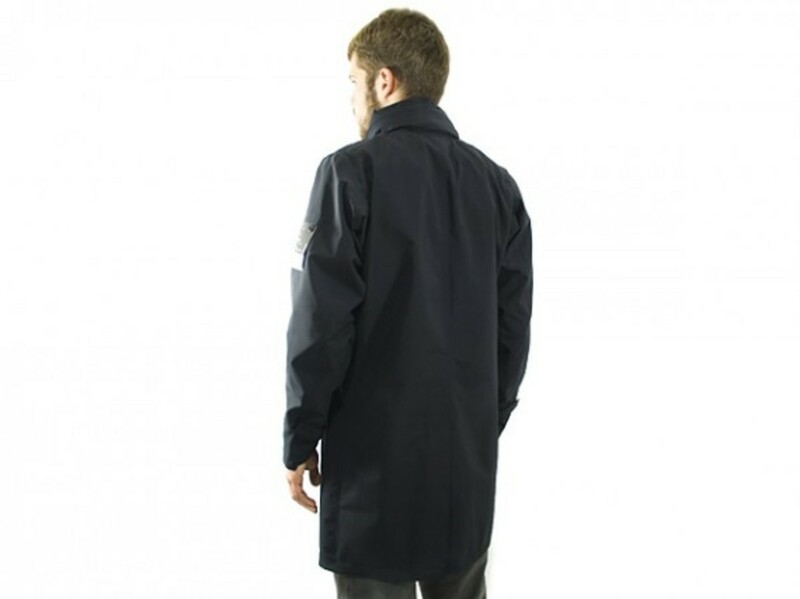 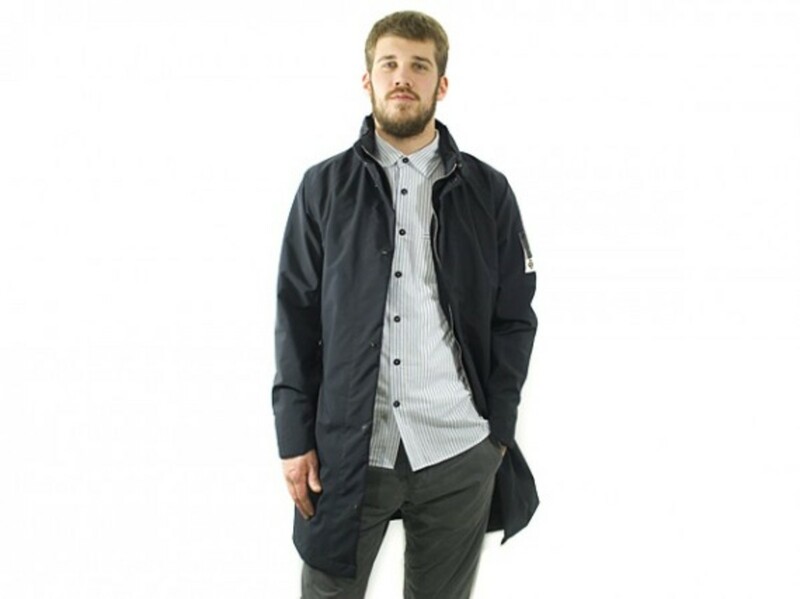 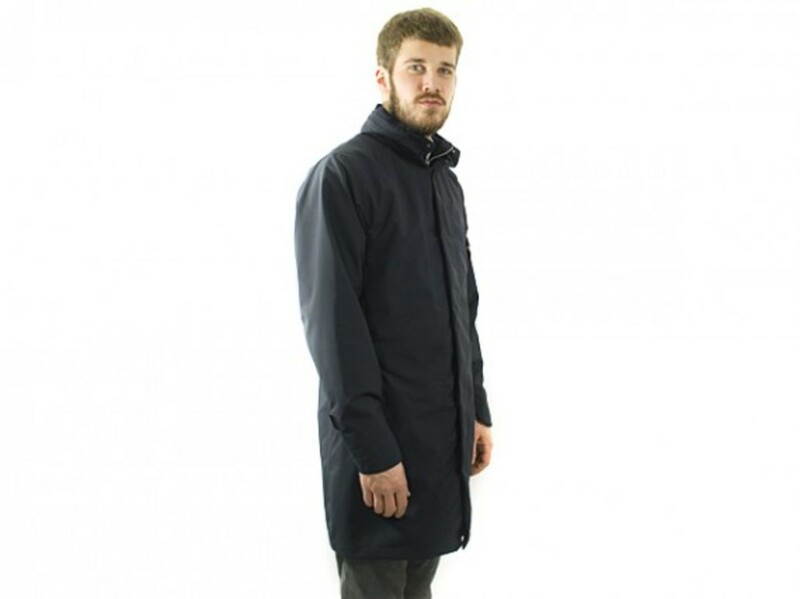 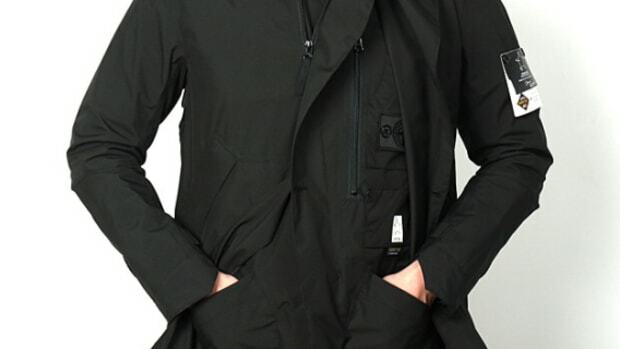 The exterior of the jacket is minimalist in an all black Gore-Tex Pro Shell 3L material and it is accented by a single brand tag on the left sleeve. 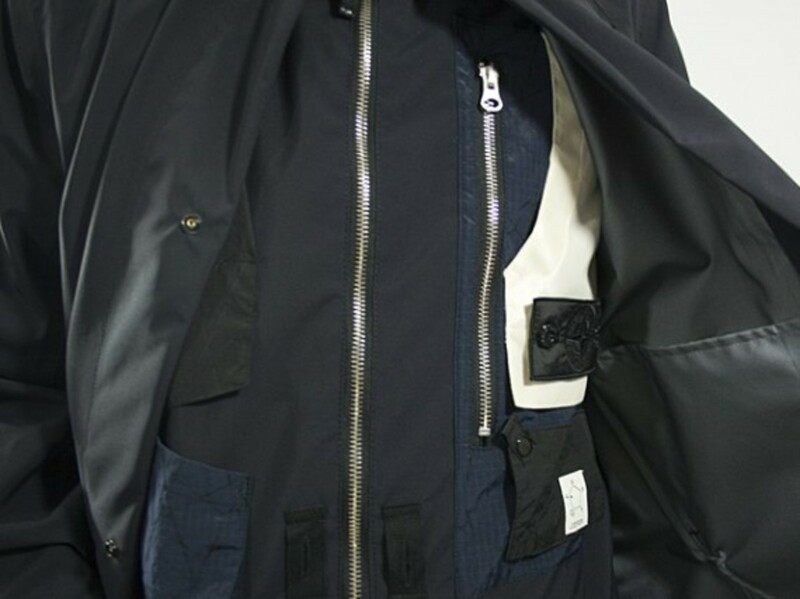 However, the interior of the jacket is where the business happens. 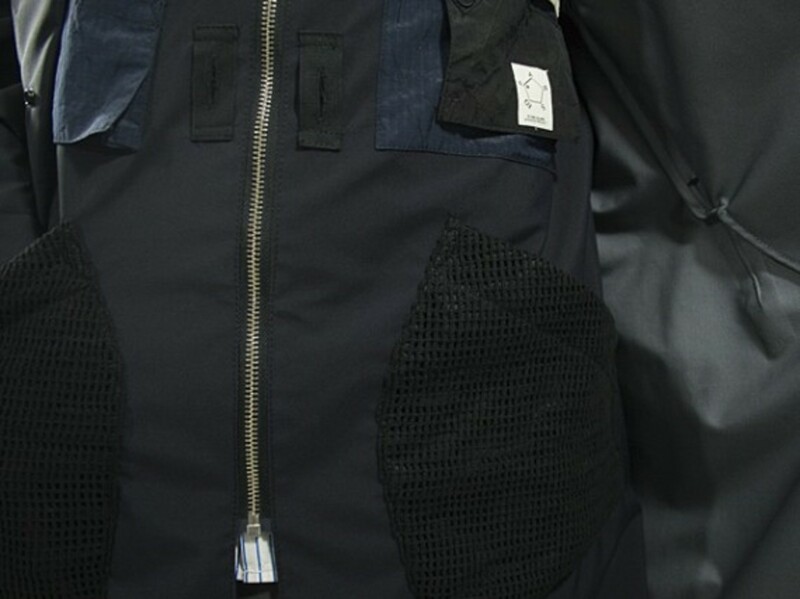 Opening the snap button front opening reveals an under vest layer that features contrasting pockets in various sizes and materials from ripstop, mesh, nylon jacquard knit and reflective fabric. 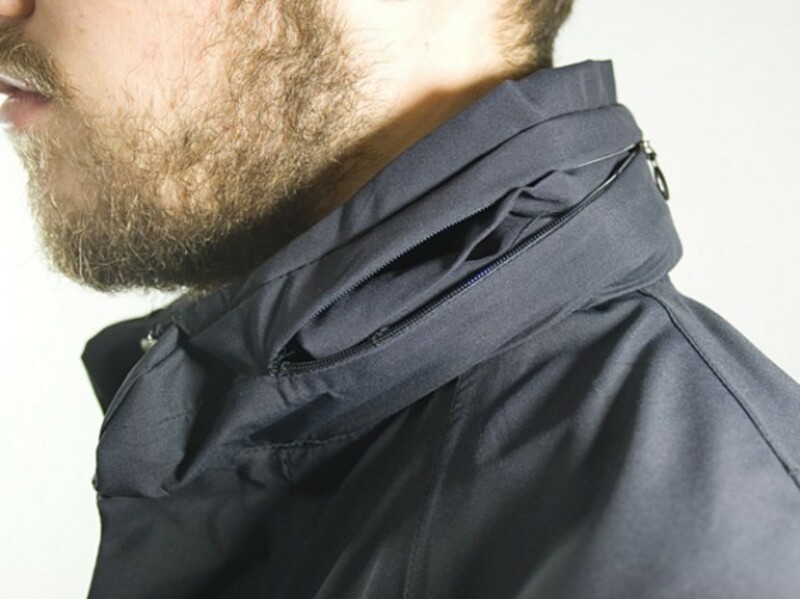 Silver zippers shine against the dark tones and all of the inner seams are taped up for weatherproofing. 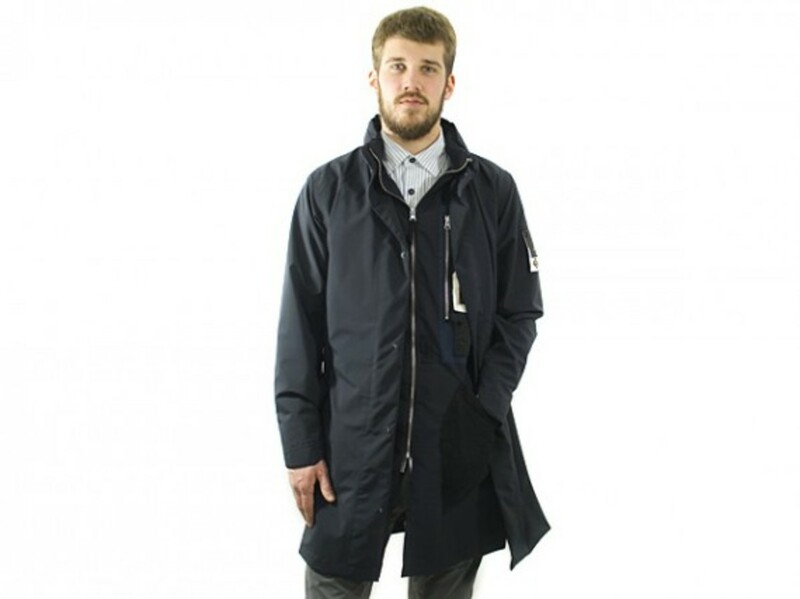 Currently available at online store The-Glade and FIRMAMENT in Berlin.